I finally got to paint. It has been a busy few weeks. 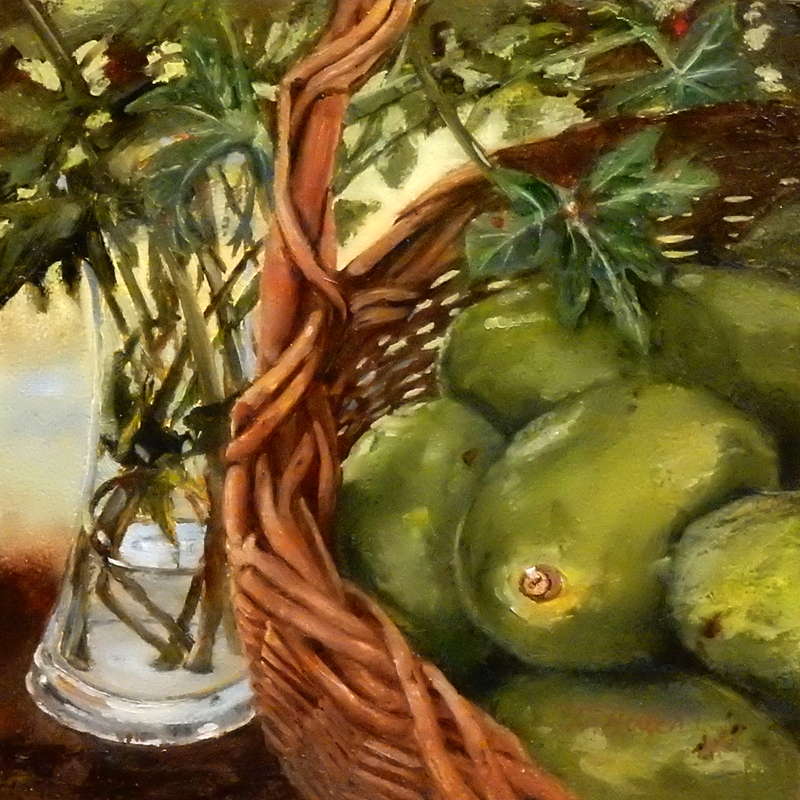 I have added the painting Avocados to my DPW website. Tomorrow I will be adding a painting with shells and starfish. Take care. Enjoy.